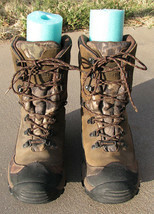 Here for your consideration we have a really nice pair of mens Irish Setter hunting boots in a size 8. 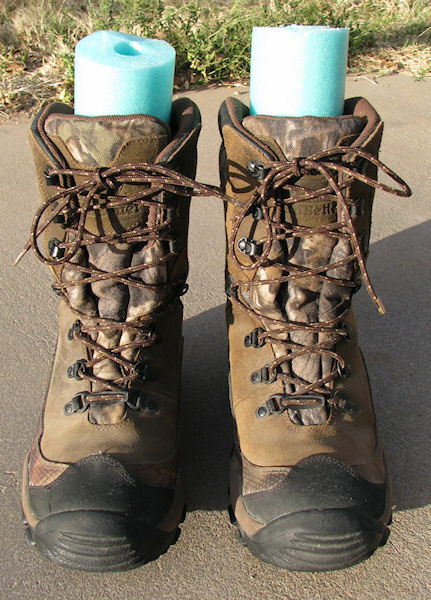 The style is 2800 W. They are a multi-color with black, olive and camo. They have rubber toe caps and there is a light crack in the toe of the right boot, please see the picture. This is very minor and the picture makes it look alot worse than it is. 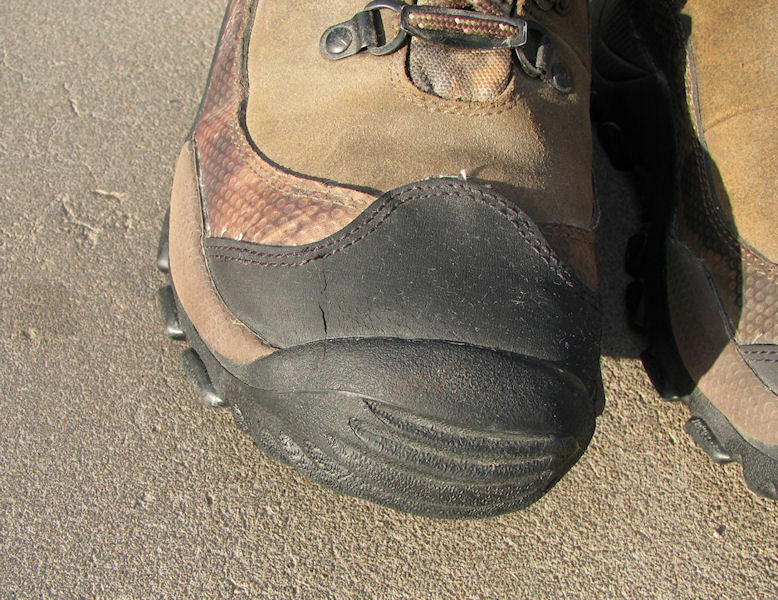 These Snow Tracker boots are in great pre-owned condition, showing very little wear, just look at the picture that shows the bottom of the boots. 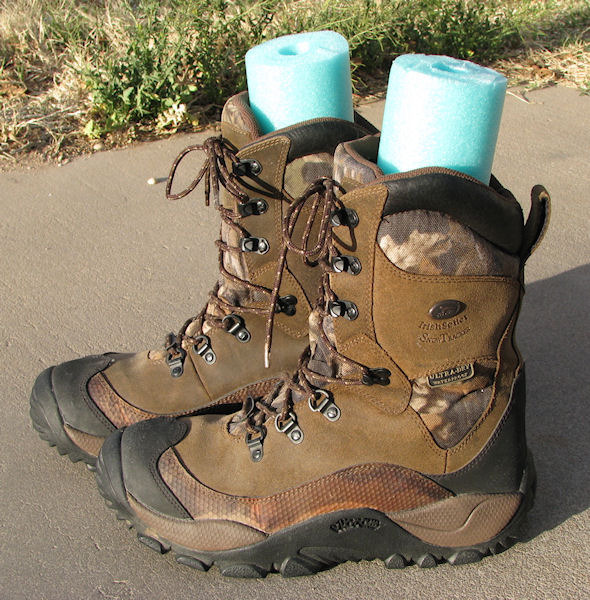 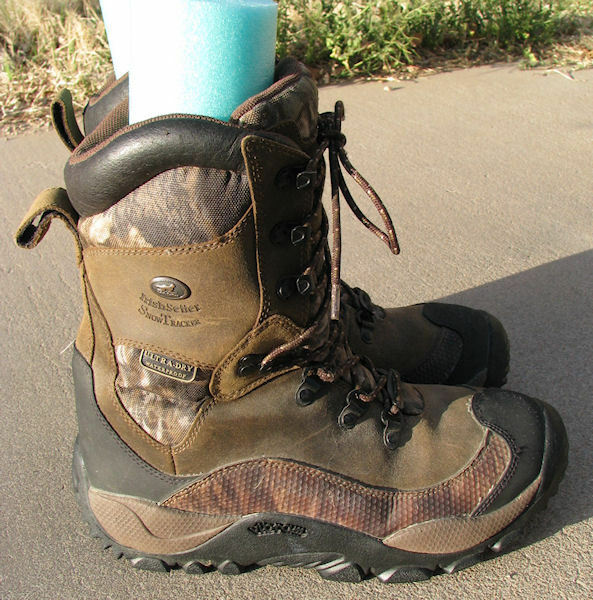 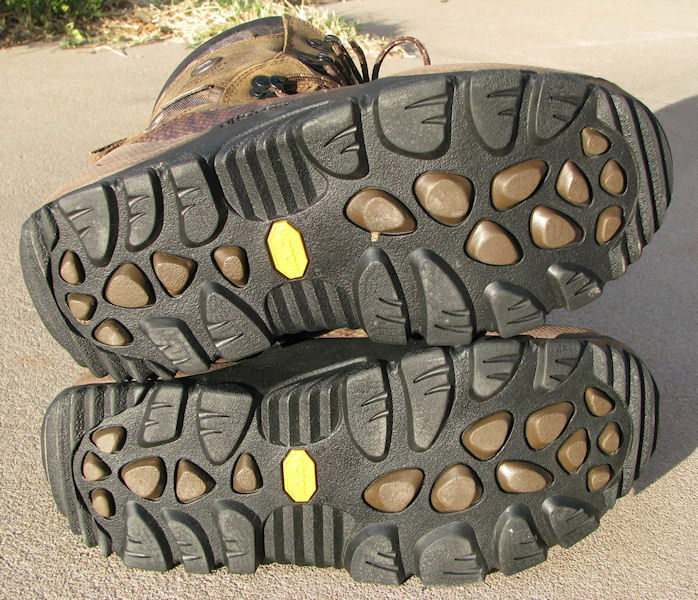 They are ultradry waterproof with vibram soles. 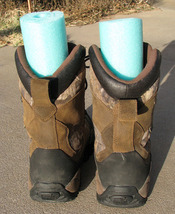 The actual measurements are as follows: 10.75 inches tall to the top of the scalloped top 4.75 inches wide measured across the widest point on the bottom of the boot 12.25 inches long measured on the bottom of the boot International buyers please email for shipping quote.